Tourism operators in the Vancouver Island North region who are members of the North Island Marine Mammal Stewardship Association (NIMMSA) recently decided to donate $1.00 per guest per day to an industry implemented conservation fund. 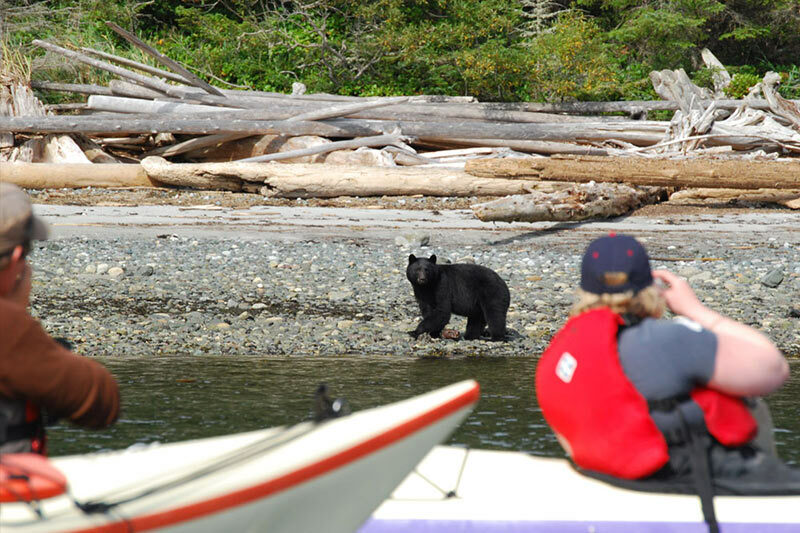 “This has been something that has been on the minds of a number of northern Vancouver Island tourism operators for several years” says Jared Towers, Executive Director of NIMMSA. He said that “monies donated to this fund will be annually distributed to selected organizations who have applied to NIMMSA for grants to conduct marine conservation focused activities in the region”. The North Island Marine Mammal Stewardship Association (NIMMSA) is a society that undertakes business and stewardship initiatives aimed at benefiting the environment and economy of northern Vancouver Island. 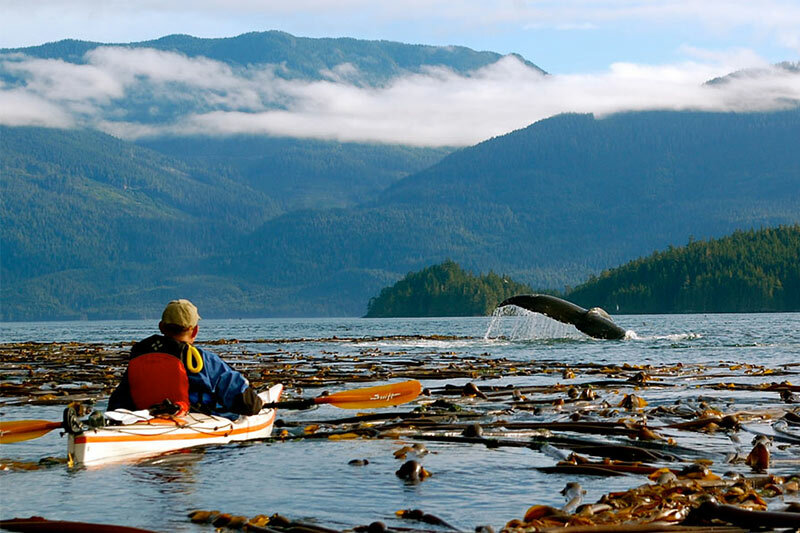 The association is comprised of members from northern Vancouver Island businesses including over 90% of stakeholders in the marine wildlife viewing industry such as those offering whale-watching tours, kayaking trips, lodge-based activities, vessel-based expeditions and private charters. These companies provide over 250 jobs and cater to between 25,000 and 40,000 international tourists each year. In April, NIMMSA applied to designate the Vancouver Island North region as a Whale Heritage Site (WHS). 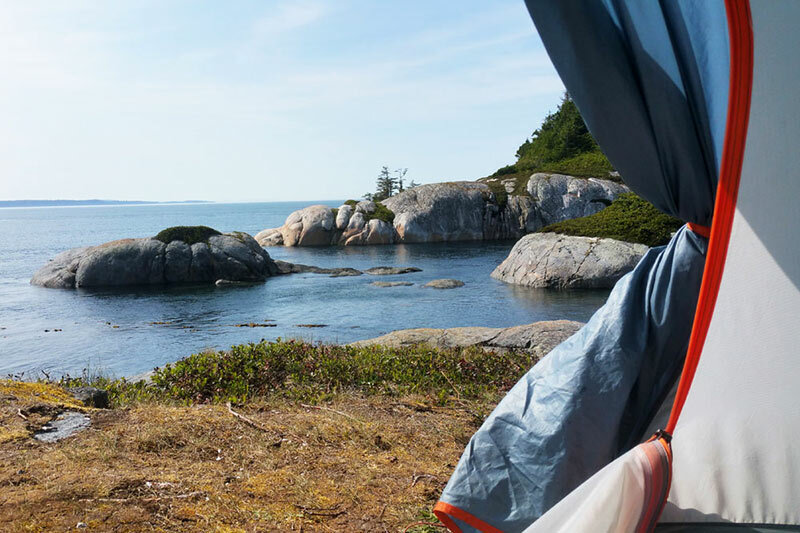 This international eco-label will help draw attention to northern Vancouver Island and stimulate opportunities for development of the economy, culture, and environmental conservation in the region. For more information or to become a member of the North Island Marine Mammal Stewardship Association please visit www.nimmsa.org.